Online ordering through easy to use forms. No more calling and filling out paper forms. 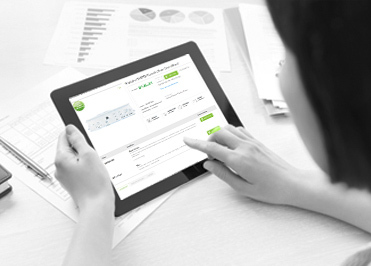 Contact and payment information securely stored for quick transactions. Real-time order status and tracking information. Pre-printed shipping labels for a seamless returns process, when necessary. 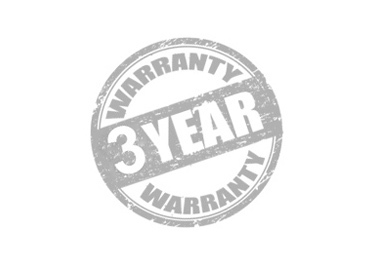 Full three year warranty on all repairs. One year warranty for remanufactured parts. Same day shipping on all orders placed before 3pm CST. Next day delivery options available. Same day turnaround on control board repairs with a 98% repair success rate. CANNOT FIND THE PART THAT YOU ARE LOOKING FOR? If the part you are looking for is not on our list or you need help you can email us at CS@corecentricusa.com or call us at (866) 737-2244. ARE YOU A REPAIR TECHNICIAN ? Request an invitation today and start taking full advantage of wide availability and preferential pricing for all your parts needs* ! 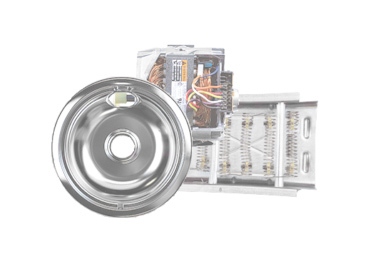 ServicerParts.com is a web portal exclusive to repair technicians. Access to the portal is subject to review and approval by CoreCentric Solutions. CoreCentric Solutions reserves the right to deny or revoke access to ServicerParts.com at its sole discretion. Please be advised all payments are currently processed as "PartSimple"
© 2019 CoreCentric Solutions, INC. “CoreCentric” and the CoreCentric logo are registered US Trademarks and are the property of CoreCentric Solutions, INC. Any other product names, logos, brands, and trademarks featured or referred on this website are the property of their respective trademark holders. CoreCentric Solutions, INC. has no affiliation or legal status regarding these trademark holders, their products, or their websites.